Projects - C. Resources Inc. Some of our National Register of Historic Places projects. The Gramse at 22nd and Delaware, Indianapolis. 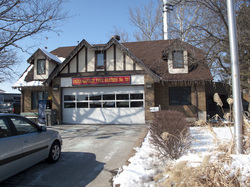 National Register nomination and Indianapolis Historic Preservation Commission designation. the most interesting sites and buildings. 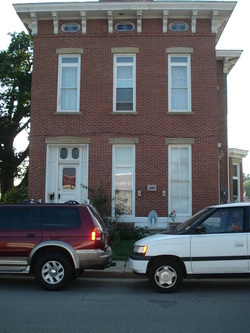 South Walnut Street Historic District, Edinburgh, IN. 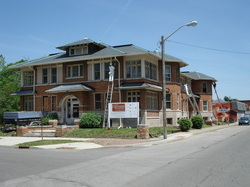 Another C. Resources project, the Toner Historic District, Edinburgh, IN, was listed the same month.